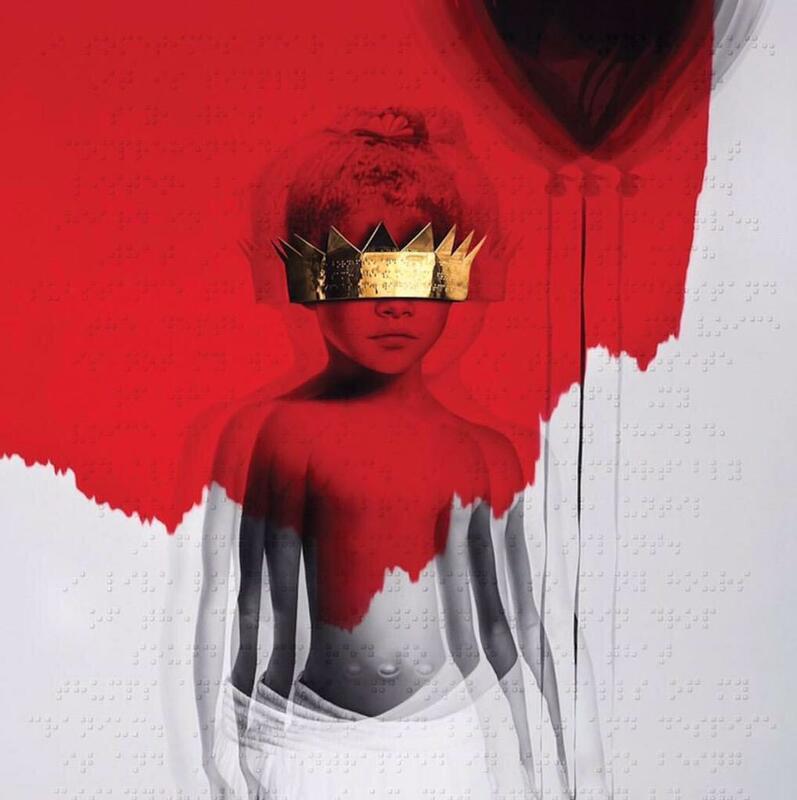 ALBUM: Rihanna x ANTI [Stream + Download] | sB! This entry was posted on January 28, 2016 by Joey. It was filed under Music and was tagged with anti, download, rihanna, stream, tidal.